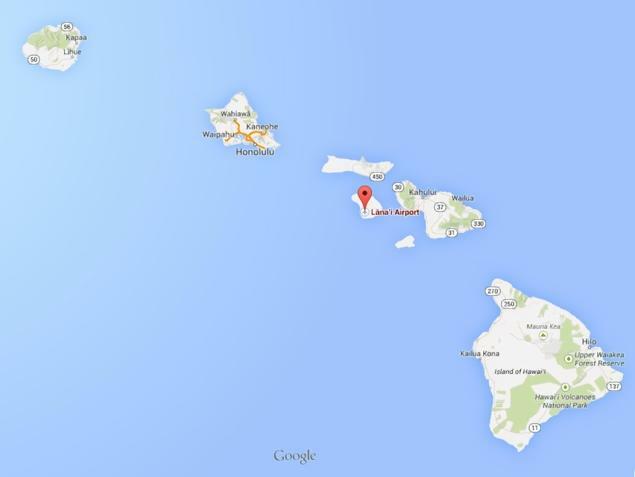 A small plane fell to the ground and exploded in flames shortly after takeoff on Wednesday from Hawaii’s Lanai Island. The crash killed three people and left three others injured. A Maui County spokesman reported that the incident occurred at approximately 9:30 p.m. Wednesday evening about one mile from Lanai Airport. According to FAA spokesman Ian Gregor, the twin-engine Piper PA31 burned upon impact with the ground. Authorities believe that everyone aboard the aircraft at the time of the crash has been accounted for. The names of the individuals who died in the crash have not been released, but Maui County did state that the pilot and two Department of Planning employees were deceased. A nursing supervisor at Queen’s Medical Center and the county reported that two other Department of Planning workers are in critical condition and the deputy attorney for Corporate Counsel is in serious condition. All three survivors were transported by helicopters to the Honolulu hospital. Their names have not yet been released. This group of six individuals was staffing a meeting in Lanai earlier Wednesday evening and they chartered a Maui Air return flight. All three survivors sustained burn injuries. Fire crews located the airplane in a field of grass about a mile southwest of the airport. The trip from Lanai was a routine one for the governmental officials aboard the plane that crashed. According to a state senator, these individuals flew this route at least twice a month. The National Transportation Safety Board will be conducting an investigation into the cause of the crash, with assistance from the FAA. The number of airplane accidents has increased in recent years due to issues such as power outages, mechanical failures, and inexperienced pilots. Many innocent individuals have lost their lives aboard airplanes, as these crashes almost always involve fatalities. The North Miami aviation accident attorneys have over two decades of experience helping clients and their families after motor vehicle accidents. The Coral Gables wrongful death lawyers have dedicated their careers to recovering compensation for those who have suffered serious injuries or death as a result of manufacturing defects or poor piloting. If you have been injured or a family member has died in a motor vehicle accident, call (305) 661-2008 today for your free consultation.